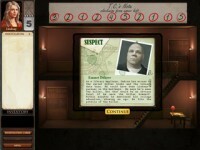 Being a member of the Women's Murder Club which consists of unique murder investigation team, find the clues to catch a horrible murderer. 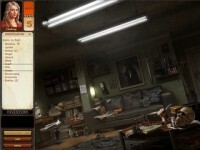 Being a member of the Women's Murder Club which consists of unique murder investigation team, find the clues to catch a horrible murderer. Participating in a shocking seek and trying to pursue a murder across San Francisco, decode cryptic messages, discover clues, and find an evil killer before he commits a crime again. 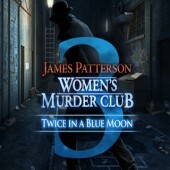 Tell someone about Women's Murder Club: Twice in a Blue Moon Game!